Sarah started working in private practice in 2007, after completing a Graduate Entry Masters degree at Curtin University in WA. 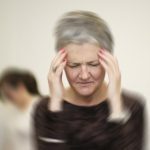 Prior to studying Physiotherapy, Sarah was a registered nurse working on orthopaedic trauma and neurosurgical wards and in mental health. 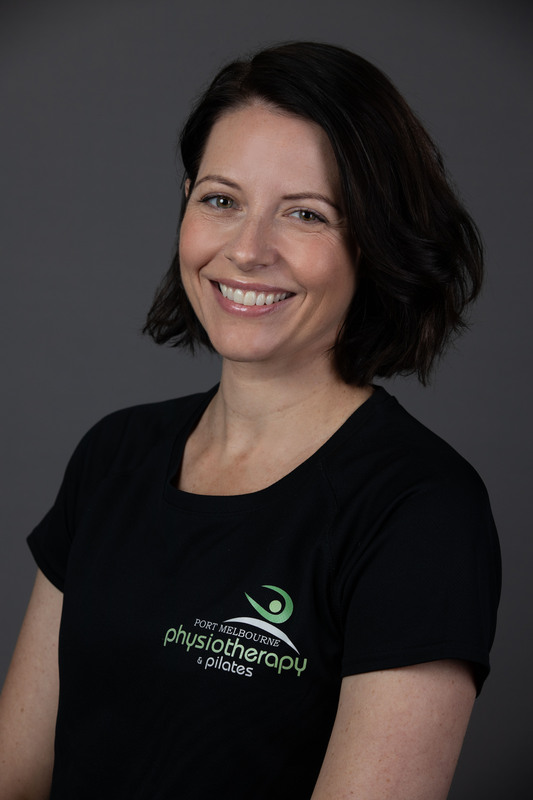 Sarah worked in private practice and for the Western Australian Football Commission as Physiotherapist to the U16’s development squad before moving to Melbourne in 2011 and commencing work at Port Melbourne Physiotherapy & Pilates. Most recently Sarah has been wandering the globe as a trailing spouse! Whilst in Malaysia and South Korea she has volunteered in amputee, spinal, paediatric and general musculoskeletal rehabilitation. We’re glad to have her back on our permanent team!! Sarah treats a multitude of musculoskeletal conditions using manual therapy, exercise rehabilitation, dry needling and real time ultrasound. She has a keen interest in sporting and developmental issues with the young athlete. She also treats a selection of paediatric conditions.